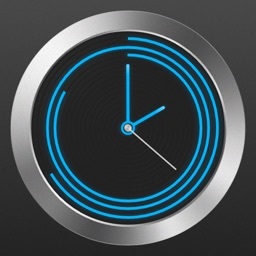 Twixt Time by Coldflower Design Corp.
Twixt Time helps track the longterm accuracy of watches and clocks, by collecting & analyzing precisely timed snapshots of their dials. 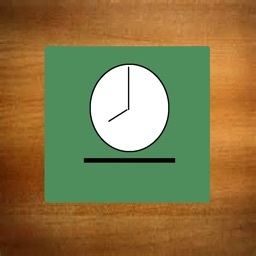 Use Twixt Time to take a picture of the dial of an analog clock or watch. Each picture captures the exact time displayed on the dial. 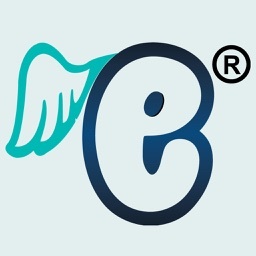 Twixt also notes the precise instant that the each snapshot was taken, by communicating with highly accurate NTP timeservers on the Internet. 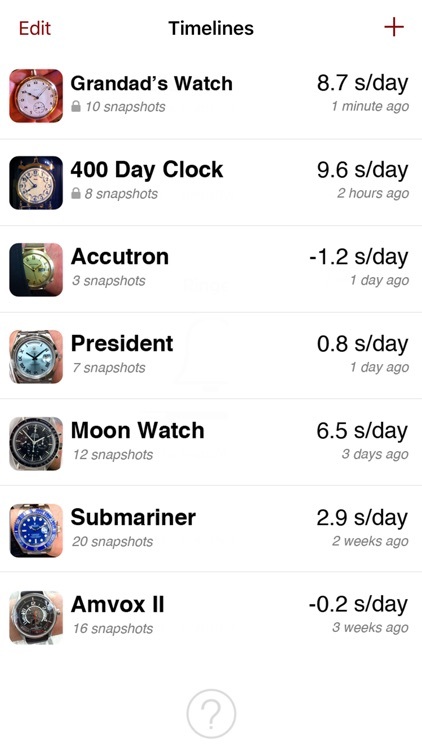 A new snapshot of each timepiece can be added everyday. Using the information from 2 or more snapshots of the same timepiece, Twixt will calculate and show you how precisely the watch or clock is keeping time. Twixt tracks the most recent rate, overall average rate, and cumulative gain or loss for each timepiece. Does Twixt Time work with GMT watches? Yes. Twixt Time does not need to track the 24 hour hand of GMT watches to measure their precision. It is only necessary to track the hour, minute, and second hands. 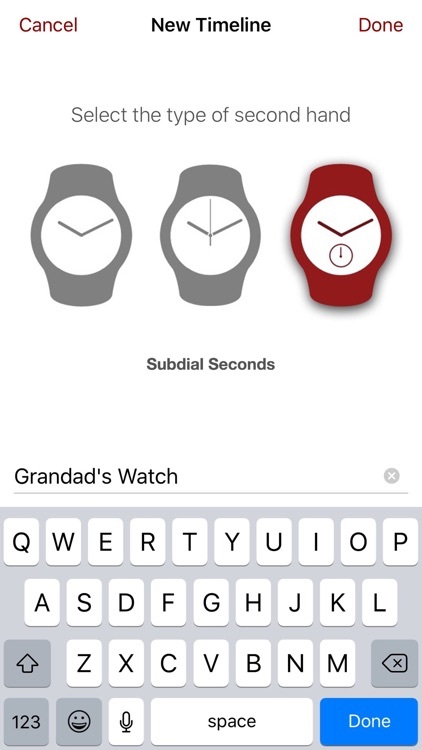 For GMT watches with central seconds, select the "central seconds" layout. 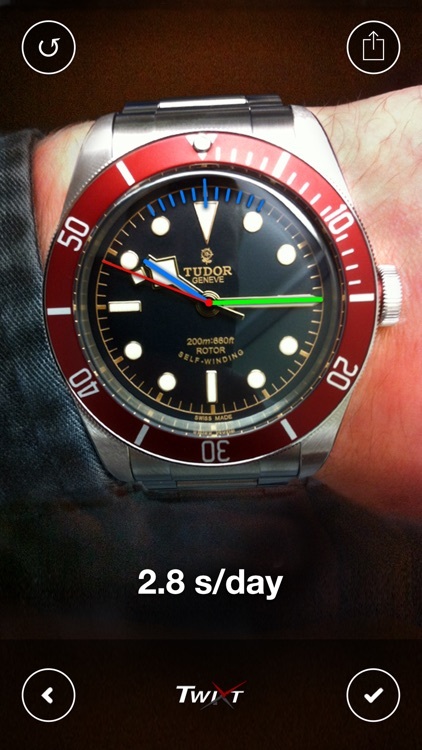 For GMT watches with an offset or subdial seconds hand, select the "subdial seconds" layout. 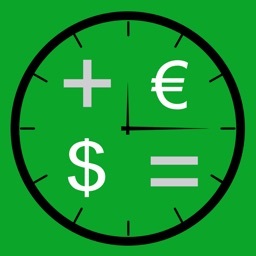 Twixt Time automatically monitors timezone changes based on the timezone setting of the iPhone or iPod touch. Does Twixt Time work with chronograph watches? Yes. The chronograph functions of a watch do not need to be measured to track the precision of the watch. Twixt Time tracks the precision of chronographs, as well as watches with other complications, in the exact same way that it tracks the precision of a normal, time-only watch. If the central seconds hand can be stopped and reset with the chronograph function, select the "subdial seconds" layout to track the small seconds hand with Twixt Time. If the central seconds hand continues to move when the chronograph is stopped, but the small seconds hand stops, select the "central seconds" layout to track the central seconds hand with Twixt Time. 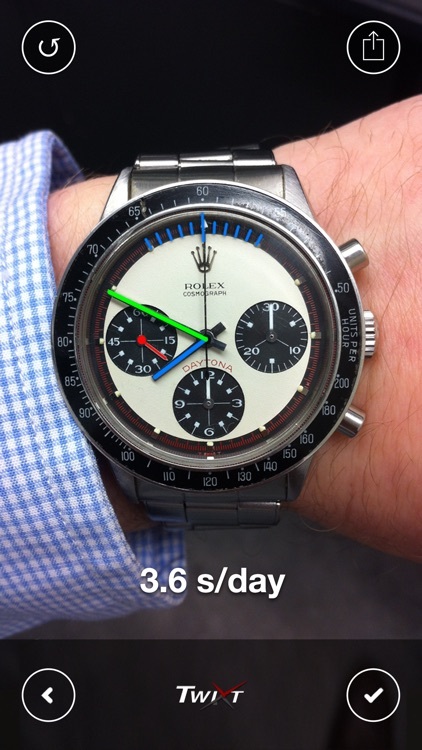 Most chronographs will use a subdial seconds layout. Does Twixt Time work with watches that have an offset seconds hand? Yes. For watches with a second hand that is not concentric with the hour and minute hands, select the "subdial seconds" layout. 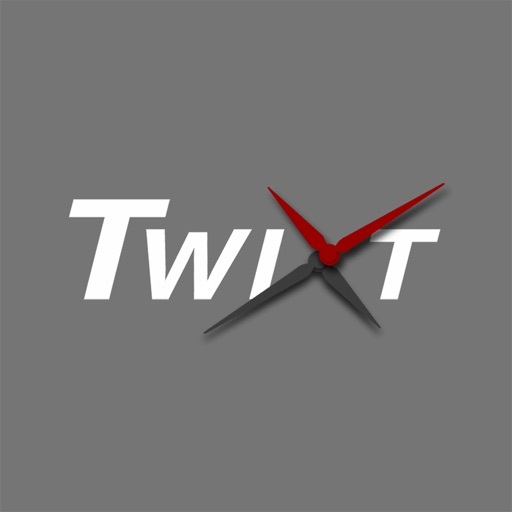 Does Twixt Time work with quartz watches and clocks? Or other watches and clocks that are powered by batteries? Yes. Twixt Time works with battery powered watches and clocks that display the time with an hour, minute, and/or second hand. 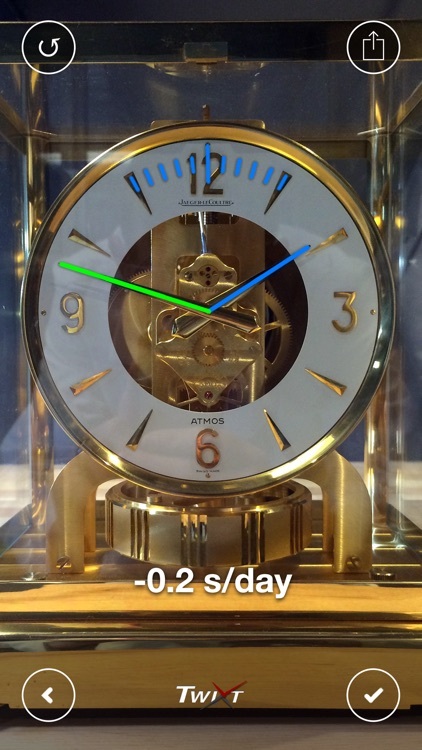 It does not work with watches or clocks that only display the time digitally. Twixt Time is not affiliated with or endorsed by any watch or clock brand. The timepieces shown are for demonstration purposes only. 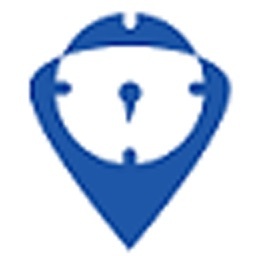 Electronic Spaces Security Systems L.L.C.